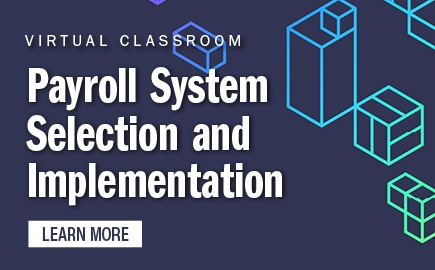 The Lunch and Learn Series is a group of five 60-minute webinars to strengthen your payroll knowledge and professional skills. All webinars will be taught at 12:30 p.m. in the Eastern and Mountain time zones. Buy the webinars on the day and time that works for you. Please note that these webinars cannot be purchased separately and that the specific day and time selected will be the same for all five webinars. You will choose which time zone/series you want to attend. Wednesday Series is offered 12:30 p.m. EDT (11:30 a.m. CDT, 10:30 a.m. MDT, 9:30 a.m. PDT). Thursday Series is offered 12:30 p.m. MDT (2:30 p.m. EDT, 1:30 p.m. CDT, 11:30 a.m. PDT). Purchase price also includes the Webinar On Demand, when available. Please note: Webinars are not available for individual purchase. Webinars On Demand are only available to purchasers of the live series. Payroll Accounting: How Important Is It? Since salaries, taxes, and employee benefits are typically the largest expenses for most companies, payroll is under close financial scrutiny from top management. 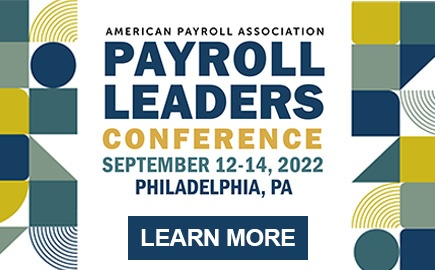 In this session, we will discuss why the accuracy of the payroll, the payroll journal entries and the payroll reconciliation of the related accounts are vital to the company's general ledger, financial statements, and to the well-being of your organization. Final Pay: What Must Be included? You just found out about another termination. What must I pay out in the final check? When is it due to the employee? We will explore the general answers to these questions and more. 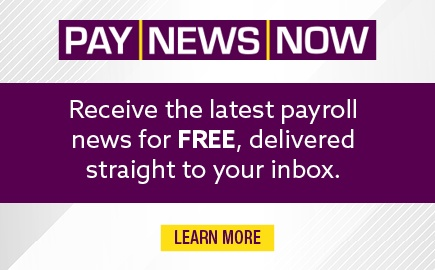 We will also show you where you can find the information about when final pay is due depending on the "worked in" state and the type of termination - involuntary or voluntary. Generational diversity has excellent potential - growing and learning from each other's ideas and experiences - but the potential for conflict and misunderstanding is ever-present. Understanding the attributes of each generation is essential for leaders to harness different working styles, boost collaboration and creativity, and provide insights to engage the entire workforce. Successful collaboration involves far more than just working side-by-side. It's a process that requires attitudes, skills, and practices that can be learned and strengthened. Mastering them will not only make your job easier, it will help you become more successful professionally. The people your organization hired to work don't always come to work every day. Sometimes they are sick and sometimes they are even CONTAGIOUS! From high atop the payroll department, how do we know when employees are out on sick leave? Does the company require us to pay those employees who are not productively working? Does the state require it? Are they taking FMLA? Who knows? You should. And we'll show you how you can know. 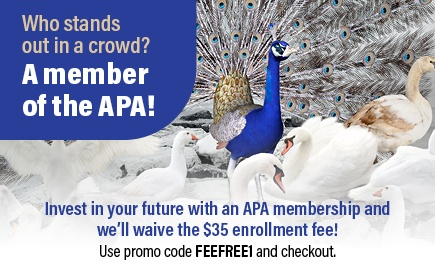 Earn up to 5 Recertification Credit Hours (RCHs), 0.5 Continuing Education Units (CEUs), or 5 Continuing Professional Education (CPE) credits when attending this course. Each webinar is streamed to the user at a specific time over the Internet. During the live webinar, attendees can participate in polling and ask questions. After the live presentation, the program will be available as a Webinar On Demand.